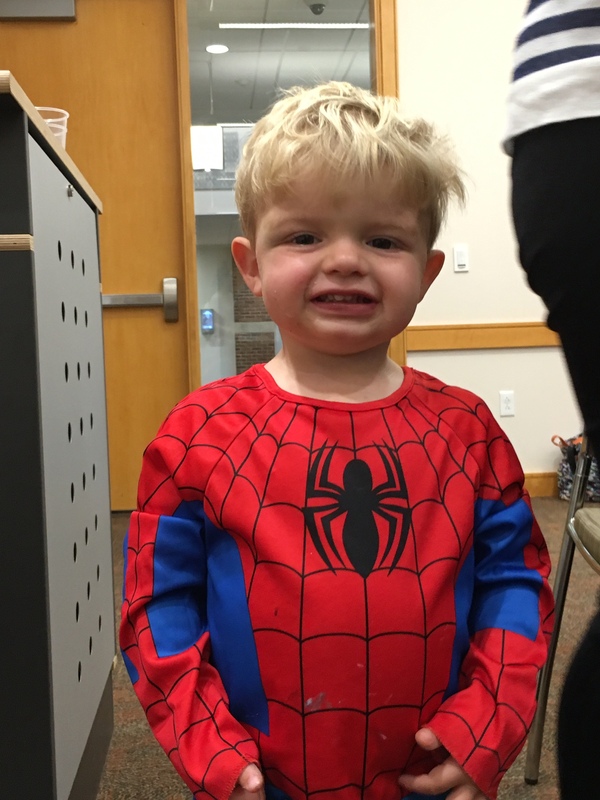 Charlie was born with craniosynostosis, which is a skull birth defect where some of his sutures (“soft spots” as they are commonly known) were closed instead of open. At least one suture had fused prematurely in utero. This condition prevents the brain from having room to grow. Charlie underwent extensive surgery at 3 months old to correct the condition. Basically, his entire skull was reconstructed by a team led by Dr. Kevin Kelly at Vanderbilt. We received excellent care during our weeklong stay at VCH and are thankful for the doctors, nurses and staff there.